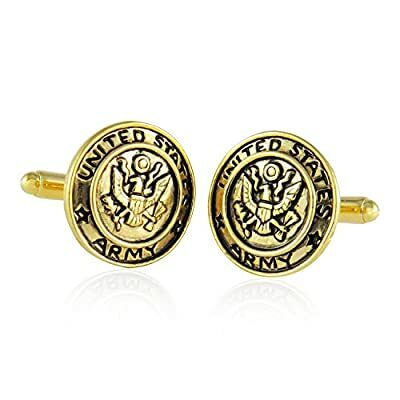 Here are some great cufflinks honoring the US Military The U.S. Military is made up of the best-trained and most respected Soldiers in the world. Protecting Americas freedoms at home and abroad, and defending democracy worldwide. Thank you for your service!